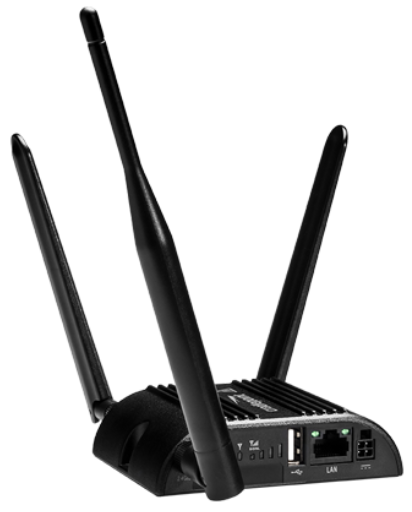 Eddy Wireless is an Electronics Distributor & Manufacturer's Representative providing Wireless products, RF components, Semiconductors, module solutions, accessories, and professional services for the implementation and integration of M2M (Machine-to-Machine) and Internet-of-Things applications. 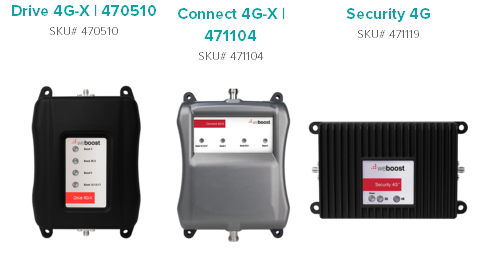 Eddy Wireless solutions offer complementary line card, encompasing RF products with distances of less than a meter to hundreds of meters to global wireless coverage. 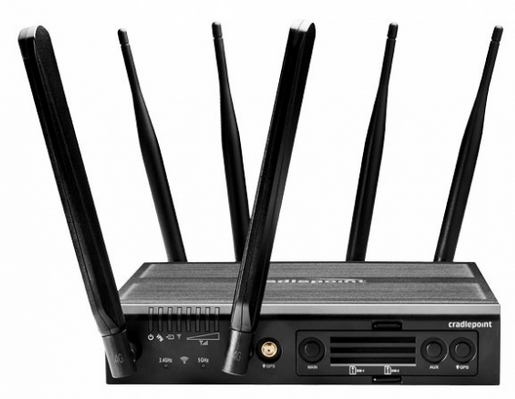 Whichever distance, Eddy Wireless provides a broad selection of technologies from industry leading suppliers to deliver excellencet for your wireless designs and projects. 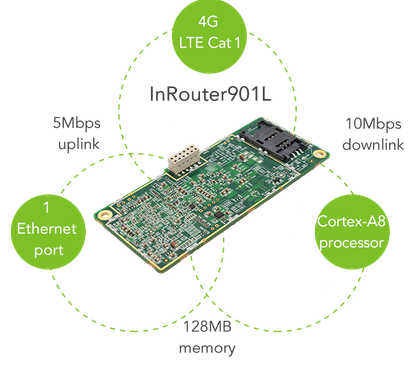 4G LTE M2M / IoT wireless project specialists, assist with your projects. Ask for your product quote with no obligation. Connecting the Internet of Things in even the most remote locations. 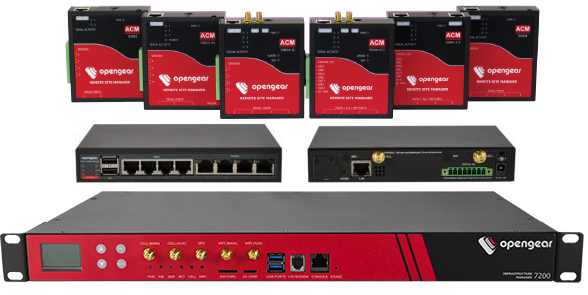 In-vehicle networking to connect field teams and applications on-the-go. Wireless Video Streaming for Digital Display solutions for Retail, Education, Healthcare, Hospitality, Enterprise, Museums and Galleries. Providing mobile connectivity solutions for M2M and the IoT. Our solutions ensure seamless coverage and Standard Cloud platform for remote management.